The origins of Three Avocados began in the village of Bulopa, Uganda. While a Church group visited the country to learn more about the current water crisis, they saw a woman who gave a Church all she had – three avocados. This courageous women voluntarily gave away, as what may seem to most as an easily dispensable food item, and put those in the community before herself. After this mission trip to Uganda in January of this year, the organization Three Avocados was born. Three Avocados is a St. Louis, MO based non-profit organization that sells coffee beans originating from Mt. Elgon, Uganda. They are 100% Arabica with a smooth taste and a touch of chocolate undertone. 100% of the proceeds go towards Uganda’s water crisis, but Three Avocados wants to continue reaching various territories that are in a similar state. 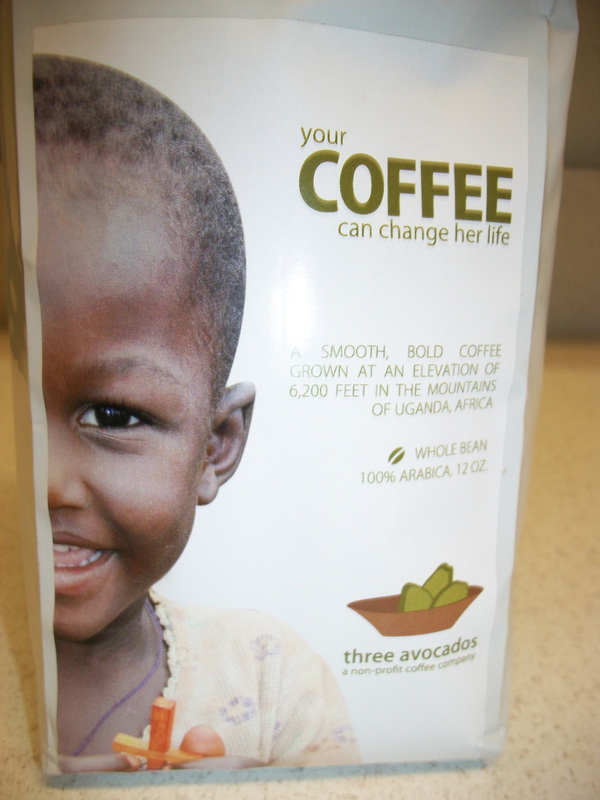 To find out more about Three Avocados, visit their website for their story and to purchase coffee beans or donate!